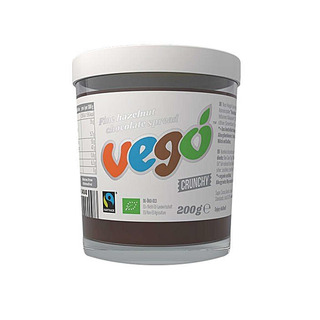 Vego chocolate bar in a jar! 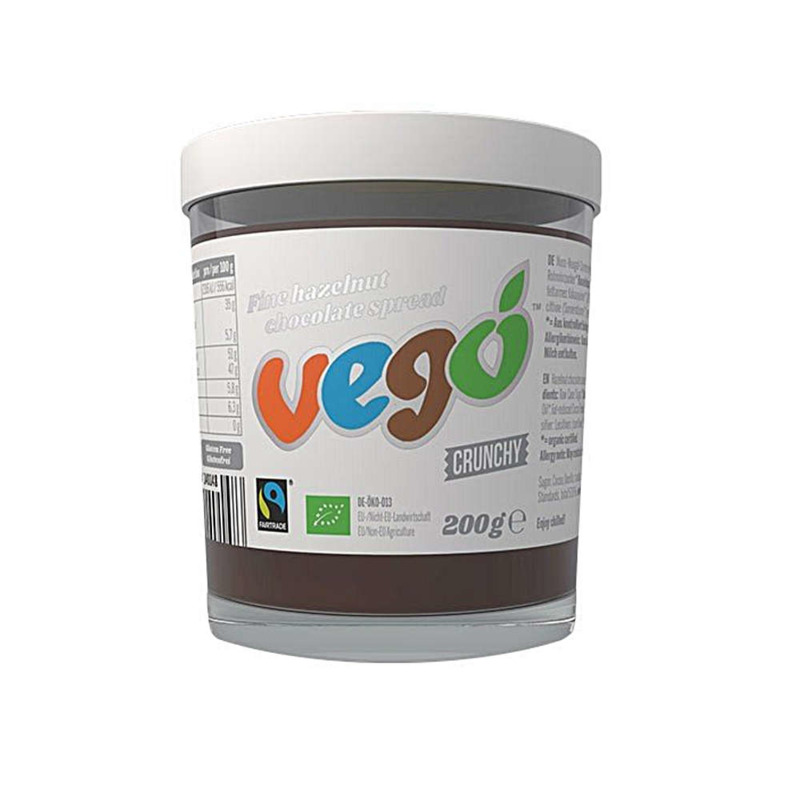 Wow, we guess this was bound to happen: now you can get Vego chocolate bars with their high quality ingredients as creamy spread in jars. Refined with crunchy hazelnuts and shea butter, and the ingredients are organic, fair trade free from palm oil and vegan, of course! May contain traces from nuts and milk.